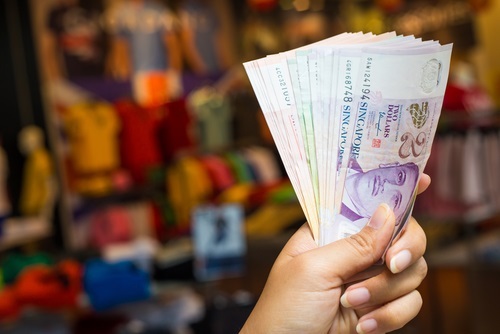 A new tax treaty in Singapore is being felt around the world, not just in the political space, but also in the investing realm. Foreign investors are being forced to take a deeper look at their portfolios and come up with fresh investment strategies or pay large amounts of new taxes. The Indian government recently amended the Singapore treaty to clarify taxation and establish direct taxation regulation, which will go into effect on April 1, 2017. In essence, India will start taxing capital gains on investments coming from Singapore, which means investors based in Singapore will no long receive tax exemptions on capital gains taxes. India will tax investments at 50% of the capital gain tax until March 31, 2019. From there, investments will be taxed at the full domestic tax rate. The amended treaty effectively removes the possibility of that occurring and hopes to keep savvy Indian and foreign investors honest. Between 2000 and 2016, more than $50 billion in foreign direct investment flowed from Singapore, equaling 16% of total capital inflows. “India has amended its over two-decade old tax treaty with Singapore that will allow it to tax capital gains on investments from the South East Asian nation, a significant milestone in plugging round-tripping of funds after changes to treaties with Mauritius and Cyprus,” the official statement reads. India also amended similar treaties earlier this year with Mauritius and Cyprus, a sign that things are changing in the region. 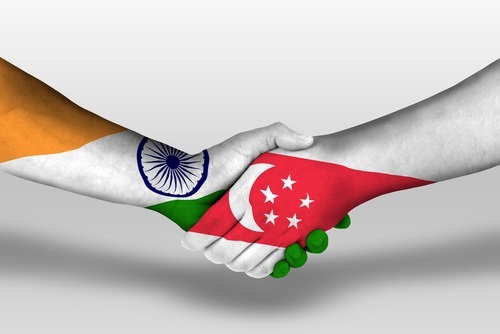 A provision in the India-Singapore treaty meant that as soon as changes were made to the treaty with Mauritius, they would also be adopted for Singapore. In light of the treaty changes, foreign investors are considering ways they could adjust their portfolios in the region to save on taxes. Keeping their investments as they currently are could lead to a huge increase in capital gains taxes. One possible way that is believed to be fairly common is for smaller foreign investors to invest in India through Mauritius by increasing their employees there to show they truly operate out of Mauritius. According to experts, the treaty makes Mauritius a more desirable investment location than Singapore because of a tax rate on interest payments of 7.5% in Mauritius versus 15% in Singapore. However, tax officers are becoming savvier to the plan and are finding ways to work through the loophole unless investors are actually working in Mauritius. Given that the entire plan is a way to combat corruption, investors can expect increased scrutiny on their investments if they try to work their way around the tax system. All investments will be subject to the general anti-avoidance rules (GARR) test. Instead, some foreign investors are looking at ways to diversify their portfolios while being honest about the new tax plan. The 50% concessional tax rate until 2019 should help investors ease into the new structure and gives them time to move or change their investments before the tax rate doubles. Certain investors might not have it as bad: Investors based in Singapore can transfer shares of any Indian companies acquired before April 1, 2017 without having to pay Indian capital gains taxes, and U.S. taxpayers may also be able to receive foreign tax credit for their overseas investments, which could cover many of the new capital gains fees. 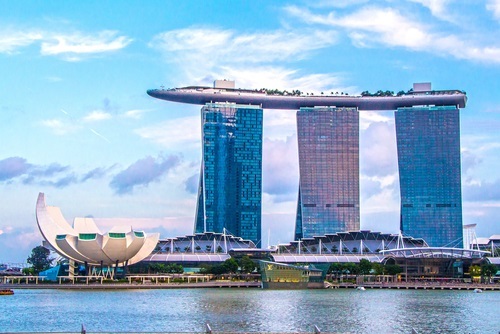 The amended treaty in Singapore is a step towards honest foreign investing, but it will require adjustments from foreign investors to ensure their portfolios are honest and profitable.